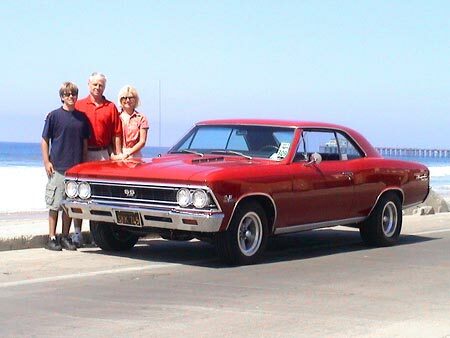 Hi Frank, here are some pictures of my 1966 SS 396 Chevelle Super Sport. As you can see it is a Red / Black L78 4 speed. 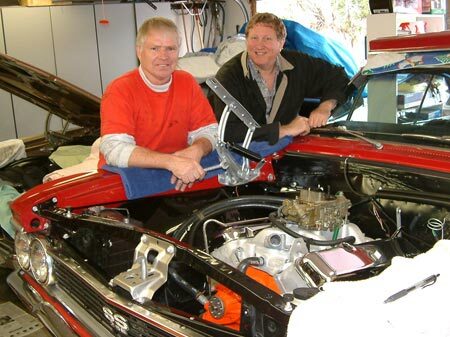 It is a numbers matching (L78 138 car) former drag race car with only 25,000 documented miles on it. Original paint and interior. Frame off restoration 1999. 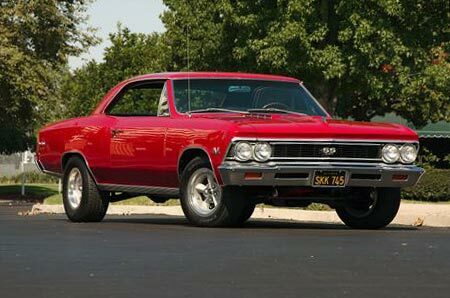 This car has won awards at many of the big west coast car shows including best stock Chevelle at Super Chevy Pomona a few years ago. I recently pulled the numbers matching 396 for a re-fresh / rebuild and installed a the BRE 496 that you build to my specifications (street friendly and pump gas). Everything under the hood looks the same (I can still enter car shows under the STOCK class) – but WOW the new motor really pins you back in the seat and sounds much healthier. The L78 may not go back in for quite a while. Your advice on keeping my original motor “original” and installing a high performance “bigger” motor makes total sense and is more fun to drive. Thanks!